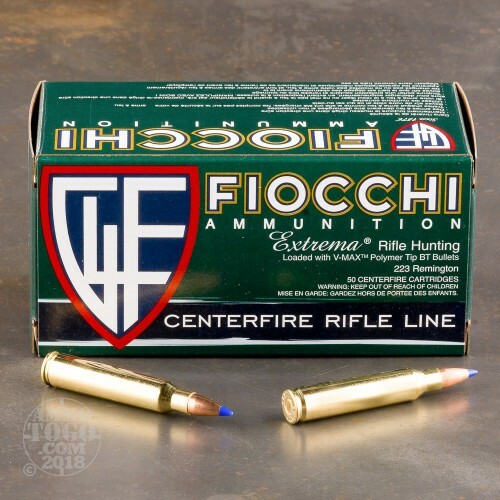 This is 223 Fiocchi 40gr V-Max Polymer Tip. 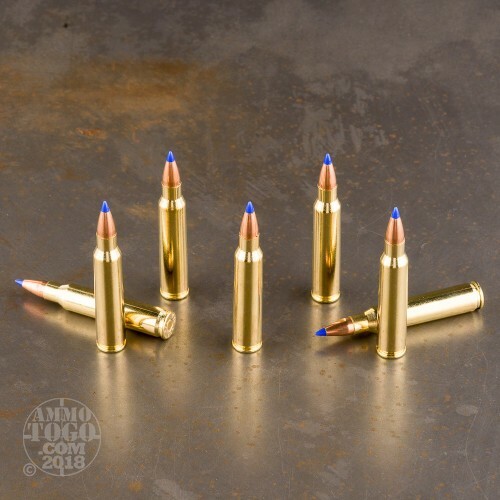 This ammo is non corrosive, boxer primed and brass cased. 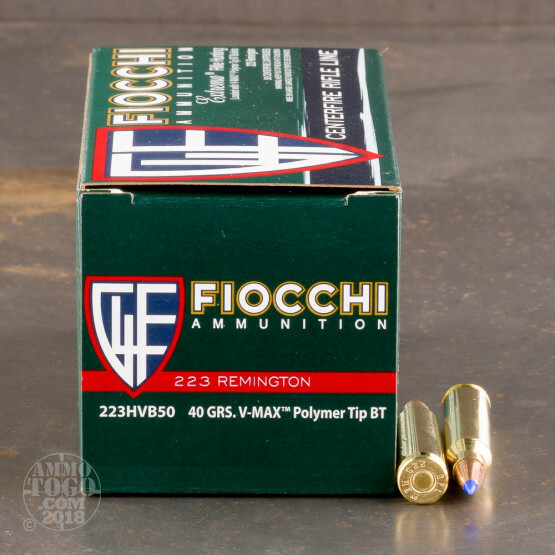 This ammo is loaded with a Hornady V-Max Polymer Tip projectile. 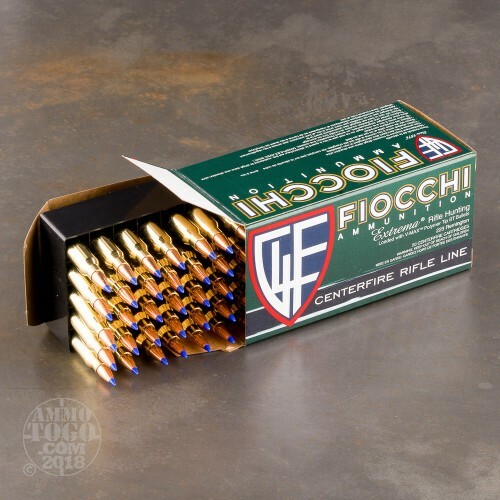 This ammo comes in 50rd boxes, 1000rds to a case.